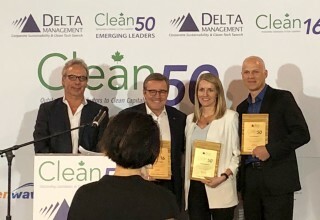 VANCOUVER, British Columbia, October 1, 2018	(Newswire.com) - Canadian freight digitization startup Freightera is honored to announce that CEO Eric Beckwitt has just won the 2019 Clean50 Award for his outstanding contribution to advance the cause of sustainability and clean capitalism in Canada over the past two years. 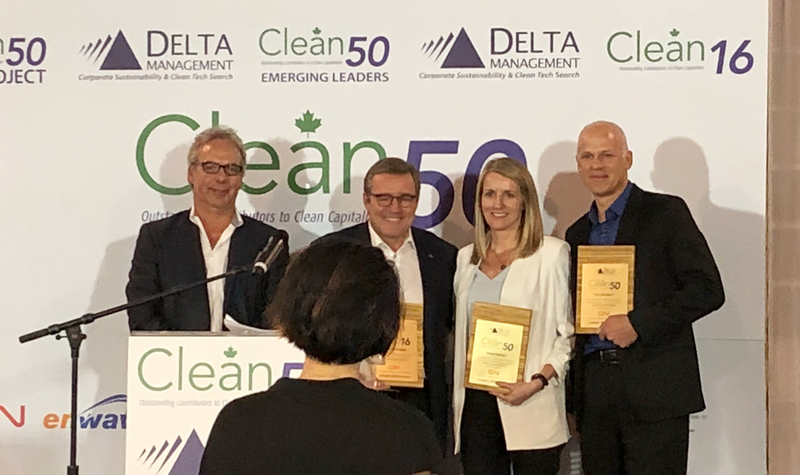 The award was presented at the Clean50 Summit in Toronto on Sept. 27, 2018. 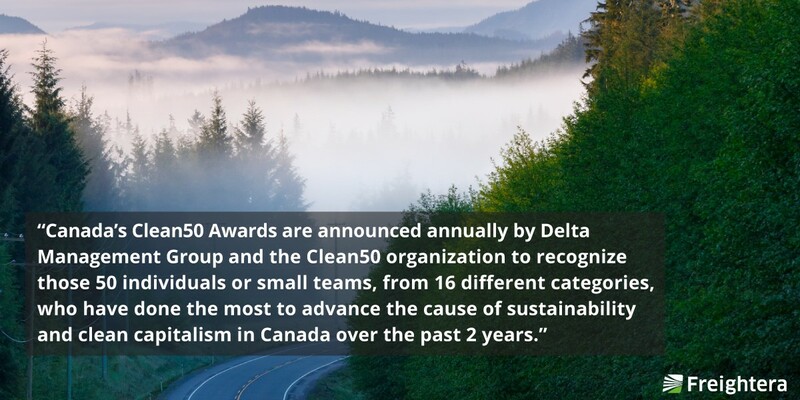 Online freight marketplace connecting businesses shipping freight in the US and Canada with transport carriers. 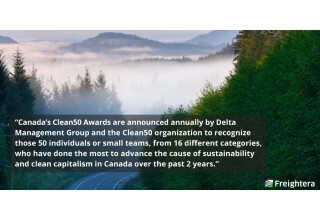 Offers live rate quotes and free shipper and carrier accounts.